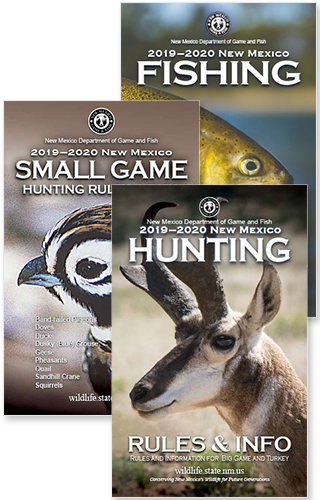 The Licenses & Permits section will tell you everything you need to know about New Mexico’s hunting requirement, fees, and/or stamp validations (including where to find a local over-the-counter license vendor). The section also provides a reference for military, disability, and seniors of the available discounts and exceptions. 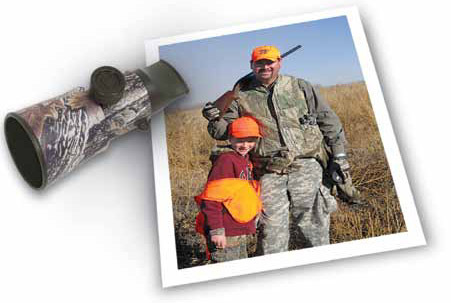 You can use the Customer Login to access the Online License System at any time to obtain a Customer Identification Number, apply for draw hunts, purchase all licenses, print all free permits, check draw results, report a harvest and more.